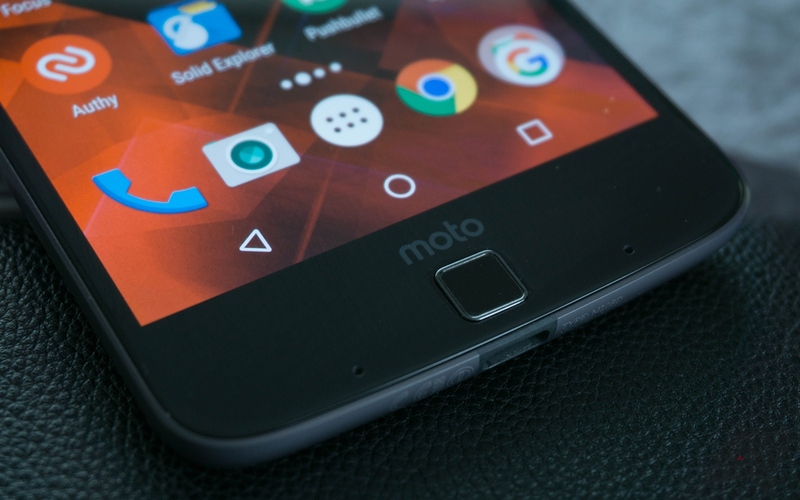 After several months of exclusivity with Verizon, the Moto Z is now available for pre-order as a GSM unlocked variant for a whopping $699.99. 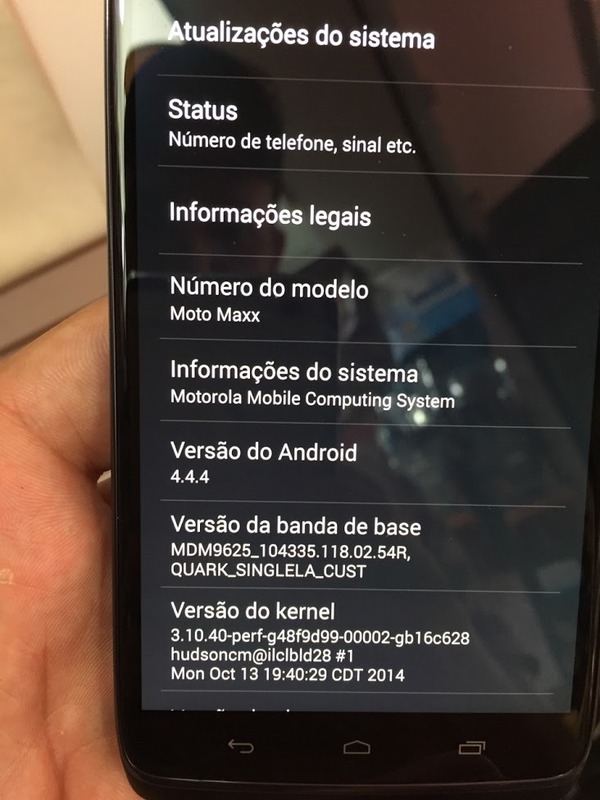 In addition, the unlocked model of the newer (headphone jack-equipped) Moto Z Play can be pre-ordered, but for a more reasonable $449.99. Unfortunately, the Moto Z Droid Force is remaining a Verizon exclusive. 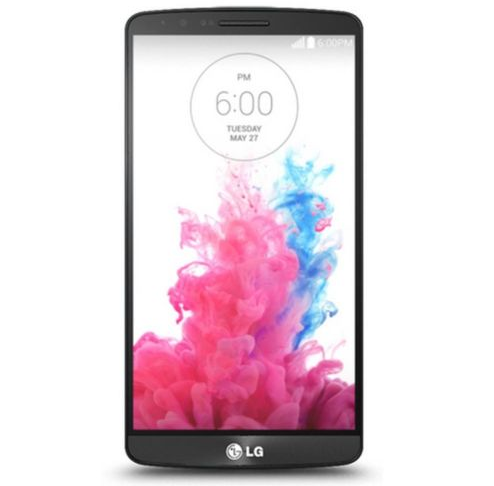 The G4 is easily the best LG smartphone available at the moment, and if you're particularly fond of the leather back option or of manual camera controls, it may be the best choice on the market. We've seen some significant discounts on the phone before, but one eBay vendor has the best price yet: $339.95 for a new, unlocked GSM model. Depending on where you buy from, that represents a discount of $100 to 300 or more off of the retail price. 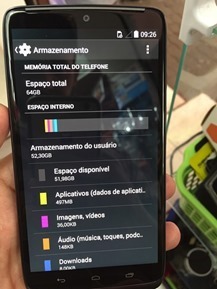 This particular model appears to be the international LTE version, and the description says that it supports LTE bands 2, 4, 5, 12, 13, 17, and 25. There are plenty of pre-paid MVNOs in the US, but Ting has consistently offered some of the best deals. However, it only worked on Sprint's network. If that wasn't a good fit for you, tough. 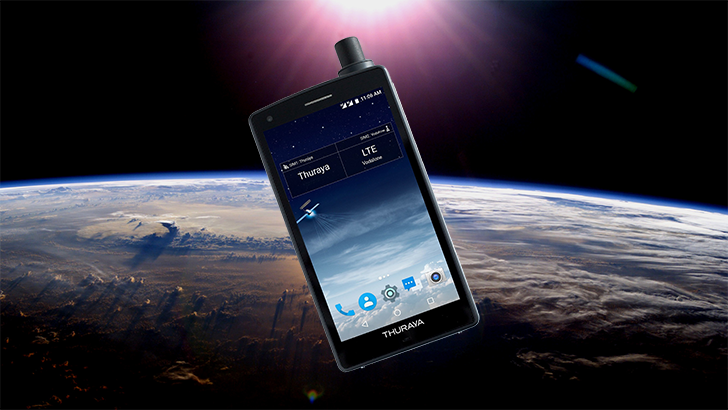 The company recently started testing a GSM service on an invite-only basis, but now it's open to everyone. 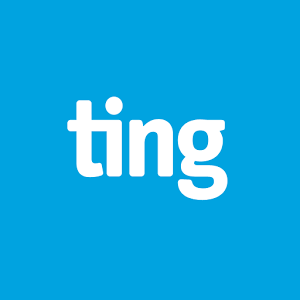 While it's still technically beta, you can add a GSM phone to Ting right now. Ting has attracted many customers with its low-cost, pay-for-what-you-use tier-based approach to mobile service (give me a second, I'm sure I could fit more hyphens into this sentence), but some have been put off by the company's reliance on the Sprint network. Starting February 2015, folks will have a choice. 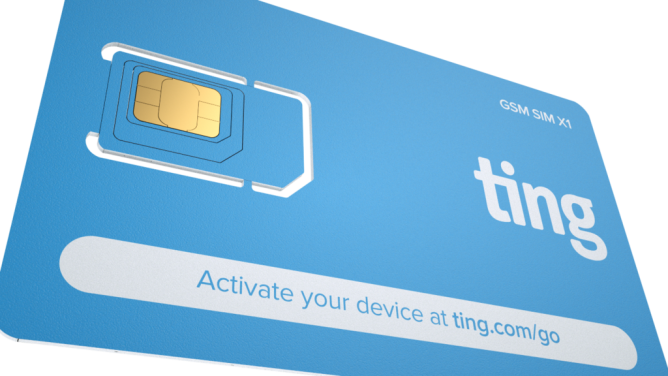 Ting will start offering a GSM option for people who just want to pop a SIM card into their existing unlocked phone. To be clear, Ting isn't severing its relationship with Sprint. GSM will appear as a separate option, with customers able to have both GSM and CDMA lines under a single account, where they utilize the same pool of minutes, texts, and data. Verizon's ongoing DROID program means that most of the phones sold under the label will never appear on other US carriers. 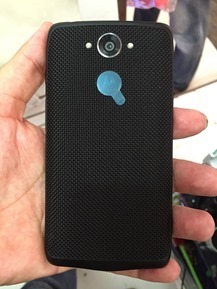 When the DROID Turbo was announced last week as one of the most high-end phones to come this year, more than a few of our commenters said that they'd prefer it to the Nexus 6 (also made by Motorola) due to its smaller size, if only a non-locked GSM version was available. It looks like that may soon be an option for some... at least if they live outside the United States. 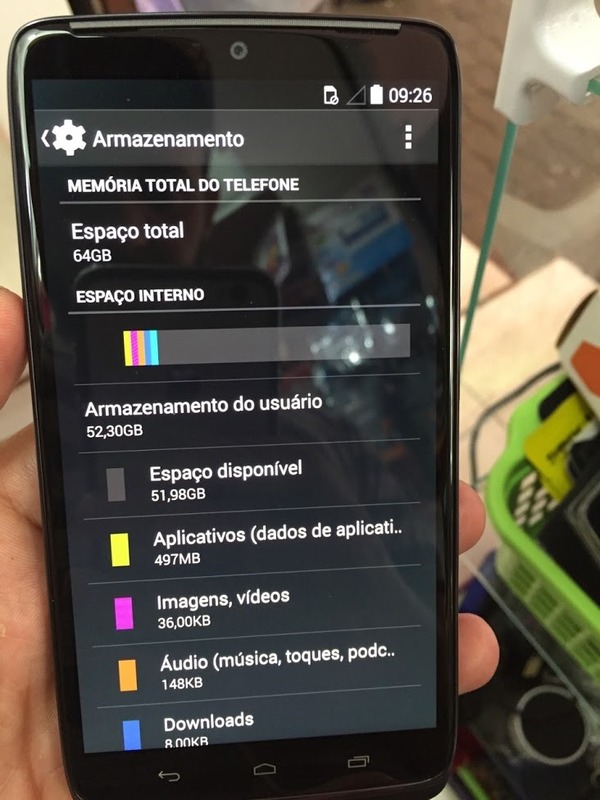 This morning photos of a phone that looks identical to the DROID Turbo (minus the Verizon branding) were posted to Google+ by one Guilherme Henrique, listed as a resident of Sao Paulo, Brazil. Update: Various commenters and tipsters tell us that the D855 model isn't working on AT&T's LTE network, despite the technical support for the 700Mhz frequency. It's either a band incompatibility or a software lockout. So AT&T users, skip this deal unless you're OK with no LTE support at all. LG's G3 is among the best Android phones available at the moment, though whether it stands above the rest is a topic for heated comment section debate. If you're in the market for an unlocked high-end phone, you could do a lot worse than the GSM unlocked G3 currently on sale at eBay. 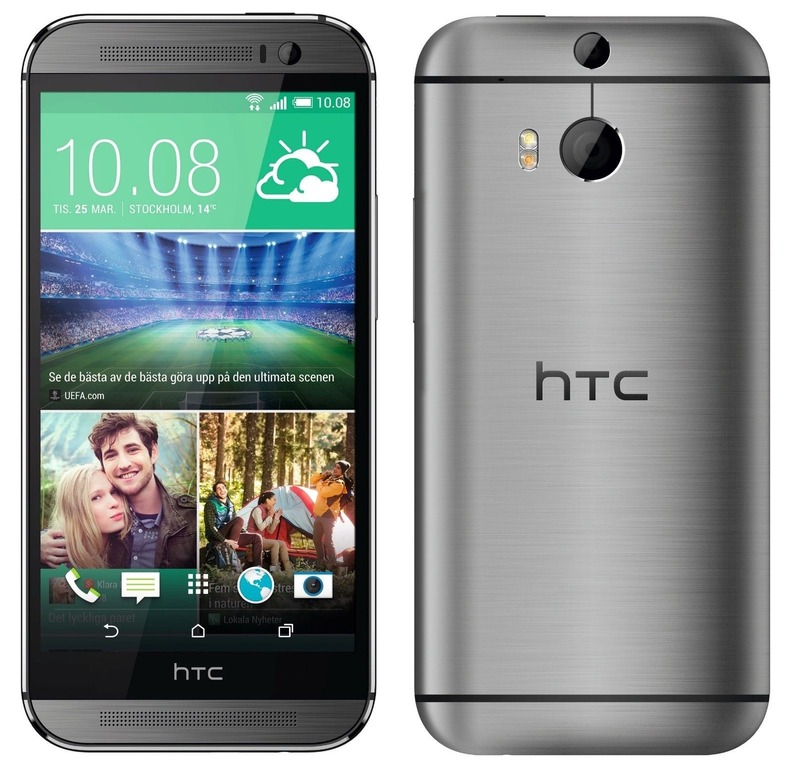 HTC's new One M8 flagship has been out for three months. At this point in its product cycle, we wouldn't expect to see any dramatic discounts, except perhaps for on-contract phones. But one eBay vendor is bucking the trend, selling a new, factory-unlocked M8 for $549.99, a full $150 off the list price from HTC's own website. You can grab the phone and get free shipping to the United States, and unlike many eBay deals, the seller is shipping to a variety of countries around the world. Just to be clear, this is a new phone, not refurbished, and not locked to any particular carrier.